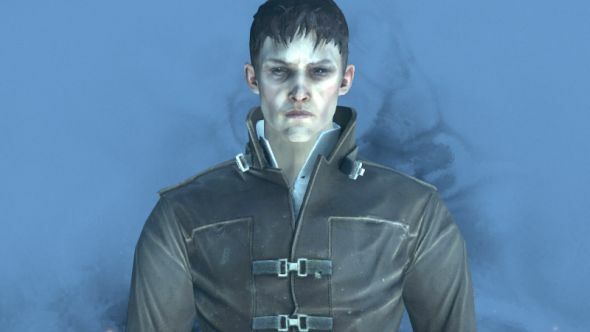 Dishonored’s creative director Harvey Smith previously suggested that if the studio were going to do a Dishonored 3, it would have to feature “different characters in different situations” since Death of the Outsider marked a definitive end to the current storyline. Smith said that he hoped there were more games in the series, but admitted that “he honestly doesn’t know” if it’s going to happen. We thought Dishonored 2 was fantastic, earning a perfect 10 from our reviewer Fraser Brown. Expansion Death of the Outsider was excellent too, which Kirk McKeand awarded a 9 to. It’d be a crying shame if the Dishonored series ended there, but we’d be just as happy if Arkane applied their skills to a brand new game.